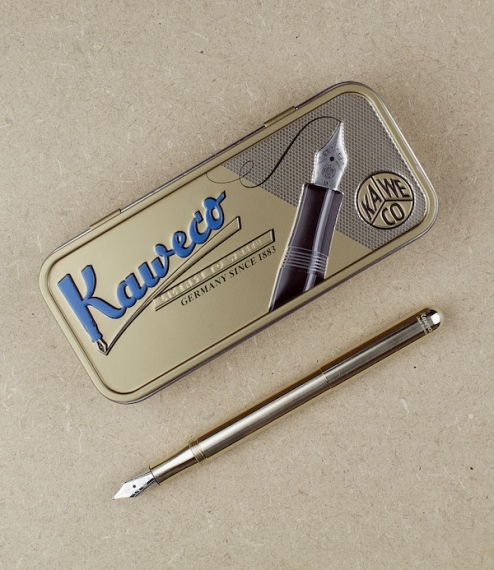 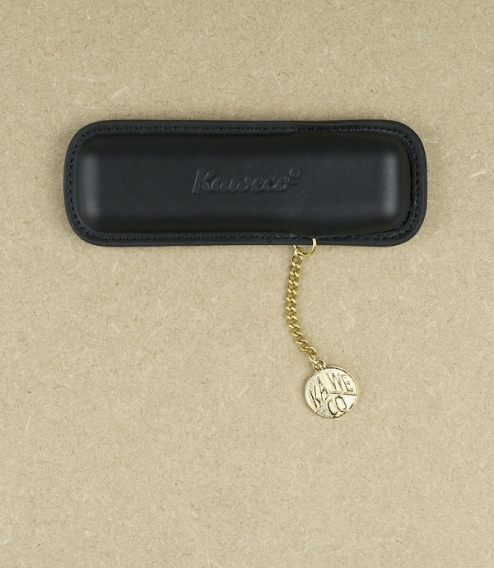 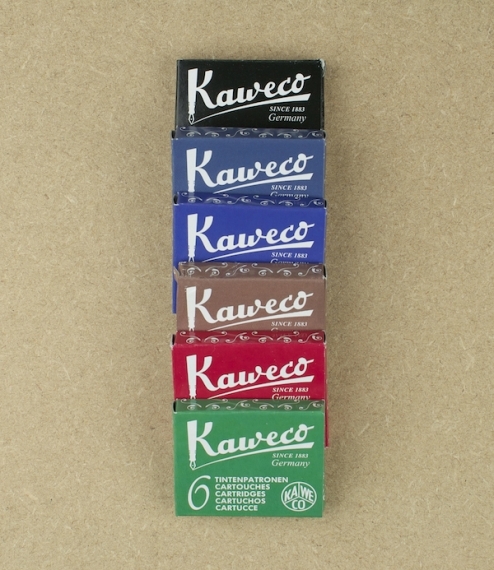 Kaweco first produced a Liliput fountain pen in 1910, originally in ebonite a kind of super vulcanised rubber and advertised as a safety pen for sports people, its precise engineering and tightly fitting screw-on lid meaning it was less likely to suffer leaks when carried into the field. 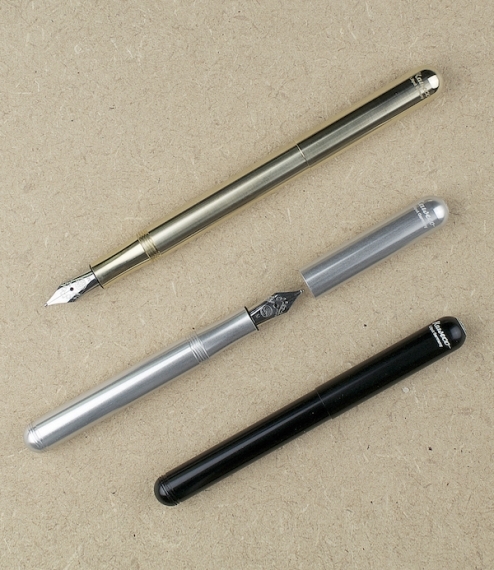 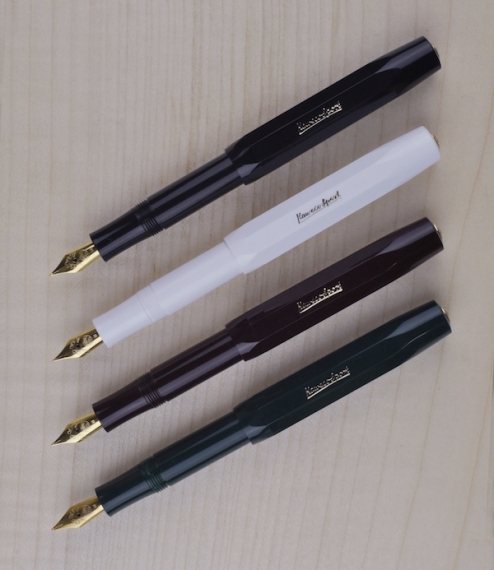 Today these pens have been reissued machined from aluminium and brass both types equipped with a stainless steel nib. 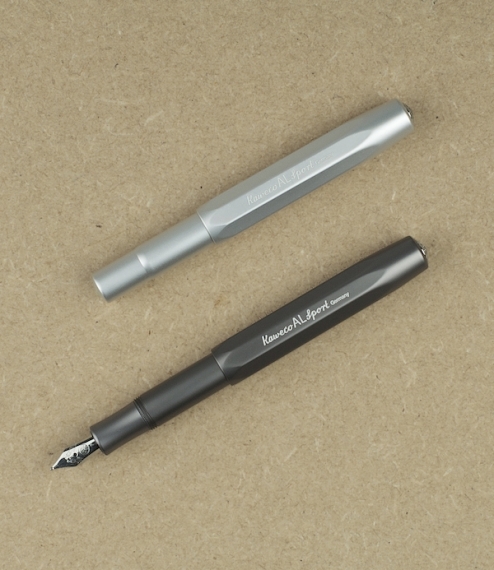 As diminutive as their name might suggest and with a rounded capsule like form they will travel barely noticed in a pocket or purse, ready to use whenever they are required. 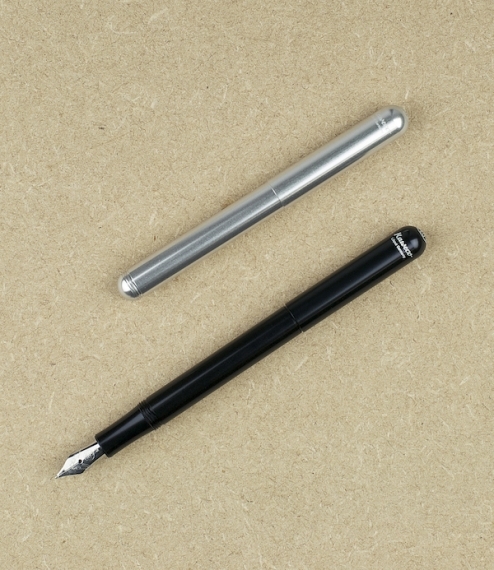 96mm long when closed, and 125mm in use. 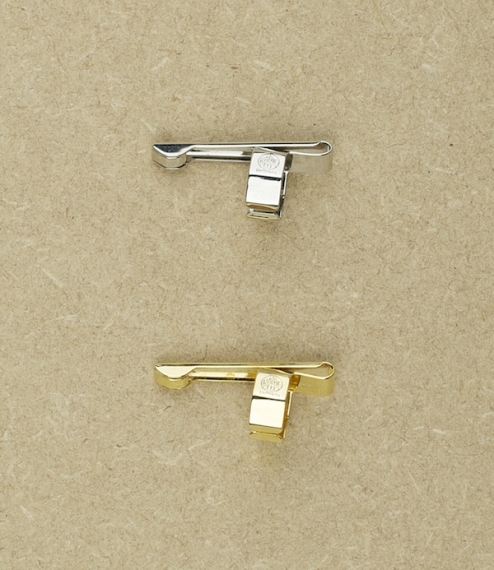 Available in raw or black enamelled aluminium or polished brass. 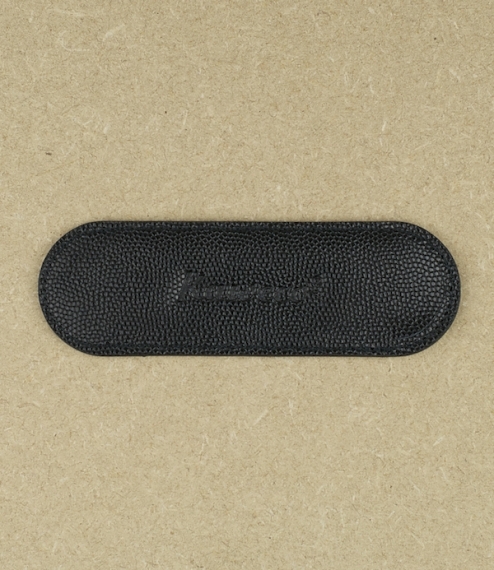 A soft leather protective sleeve is also available.